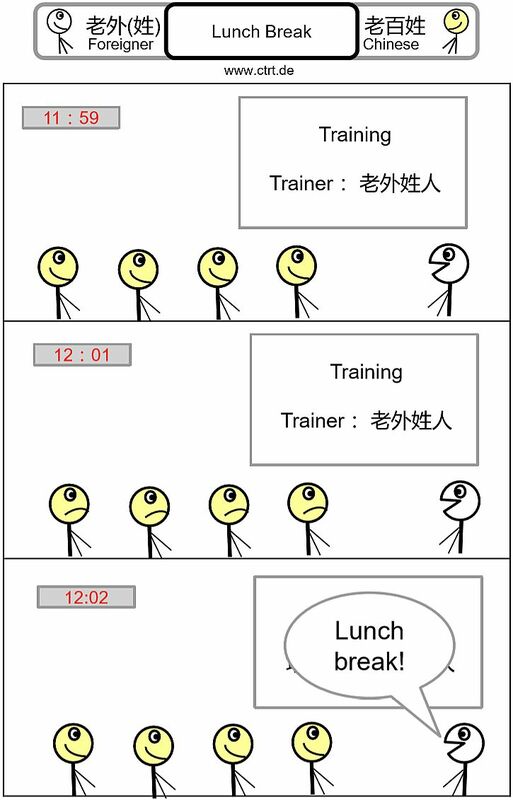 Punctual meals are very important to Chinese people. Make sure to have a punctual lunch break or dinner. After dinner you can still continue to work, but if you want to see a very unhappy Chinese, then just let him wait a bit longer than usual until he gets his food. 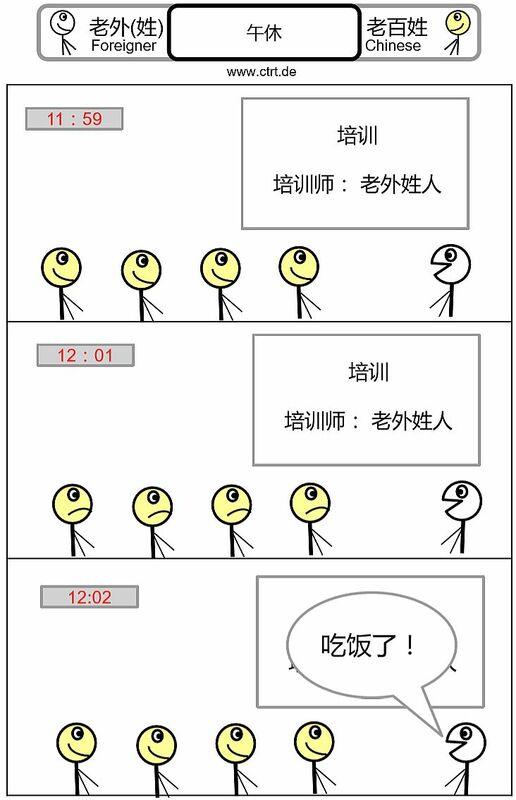 Foreigners are much more flexible on the eating times. 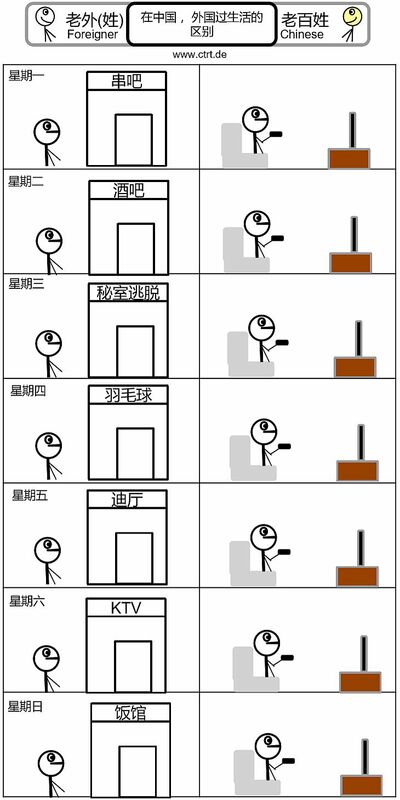 Outside of Tier 1 cities like Beijing, Shanghai etc. 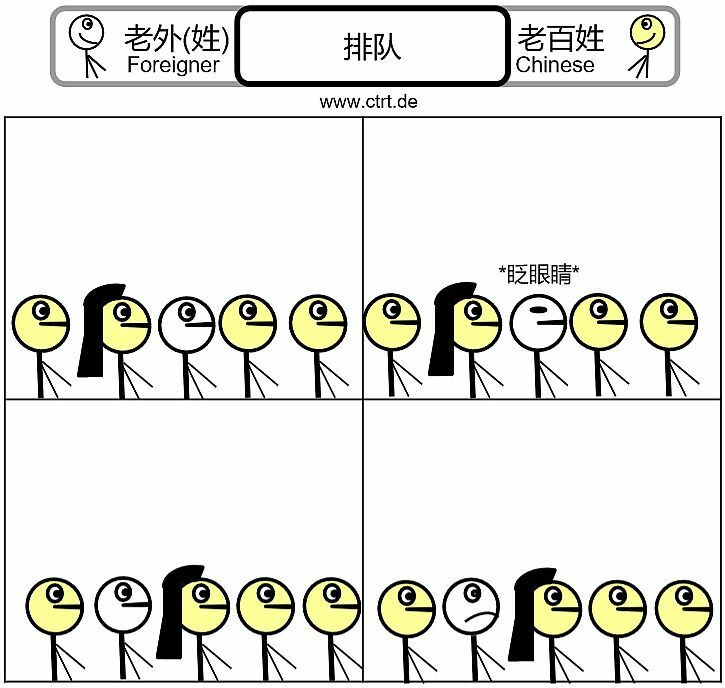 it is not very common to run into a foreigner. People take pictures, are curious and sometimes treat them like a star. Even local celebrities who are not used to foreigners, might either ask for a picture or will just take one with a foreigner. 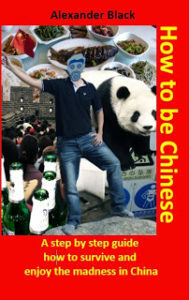 One of the reasons why foreigners enjoy living in China: Many places to go, many activities to do. No wonder if you consider the usual size of Chinese cities compared to the cities in Europe. Never getting boring. When choosing a restaurant, people want to find a good one. One indication for this is obviously the line in front of it: The more people are waiting in line, the more attractive the restaurant must be. 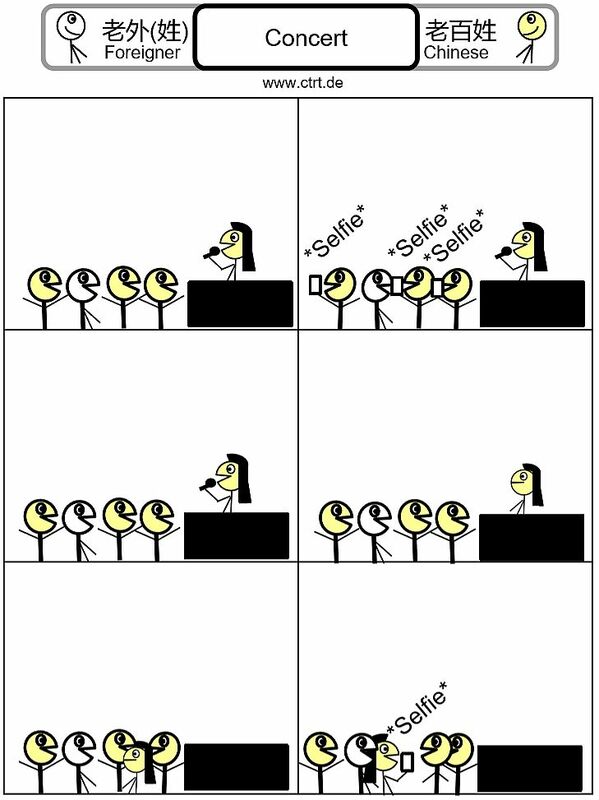 It is either this – or the restaurant just has a good marketing department which starts the long line before dinner time. 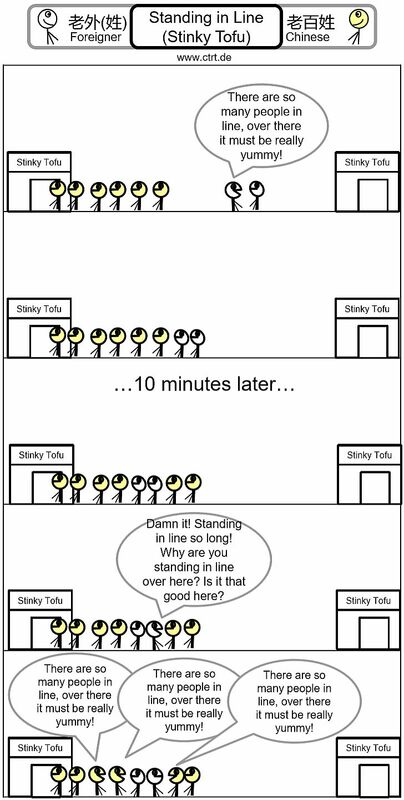 Waiting in Line – do not blink! 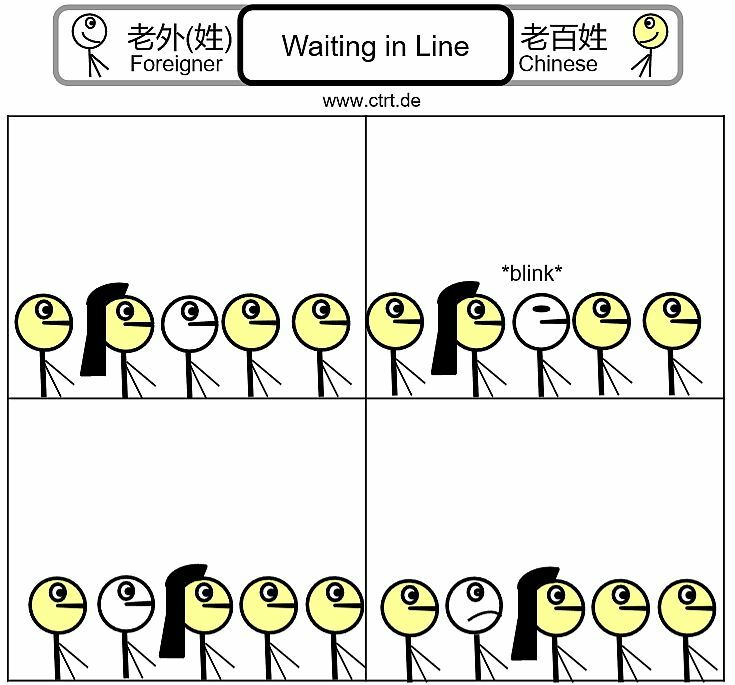 Cutting the line is very common in China. 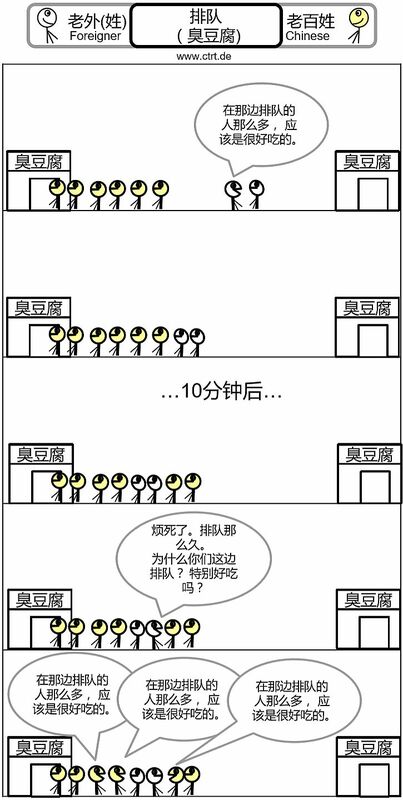 While Chinese people already have some defensive strategies in place to keep their place at the line (or to even push themselves more forward), foreigners mostly have to learn the hard way that even closing your eyes for a second can already lead to additional people in front of you.